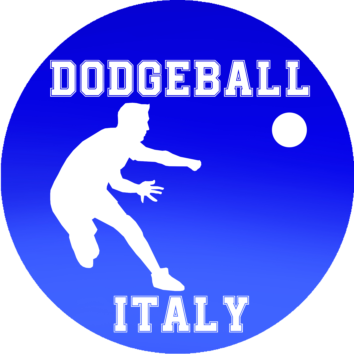 Dodgeball Italy is a no-profit organization built around its members and associated to World DodgeBall Federation. 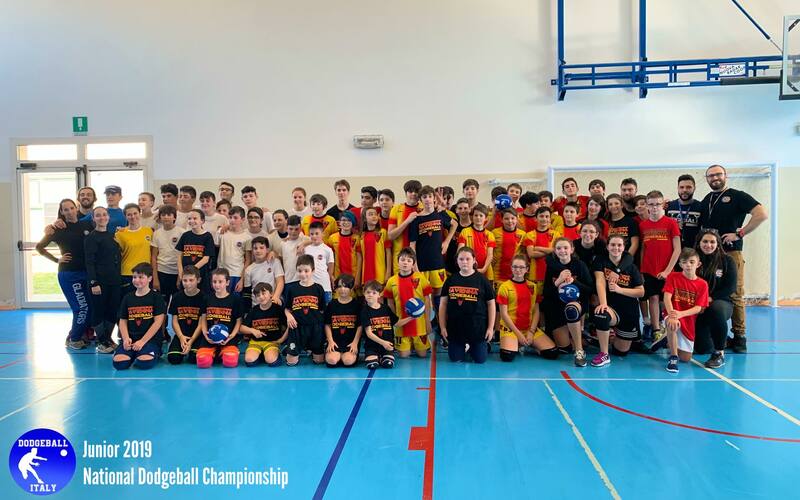 Spreading this awesome sport across the country and giving its members the best on court experiences are at the base of every action taken. 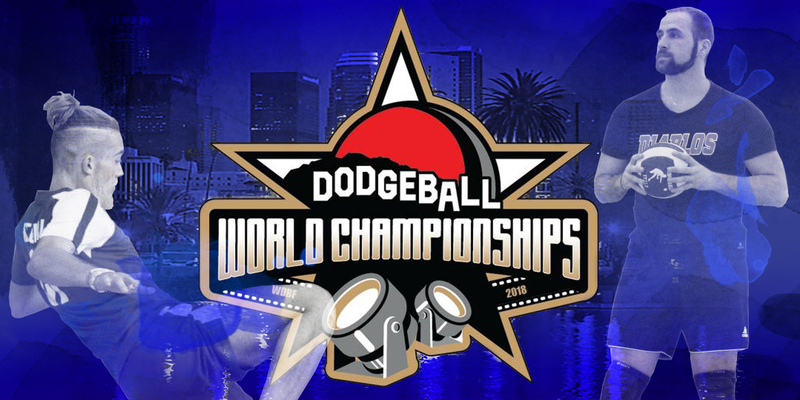 So grab a ball and come join us to an unexpected fun!